Seven Stories Press, 9781609808815, 192pp. 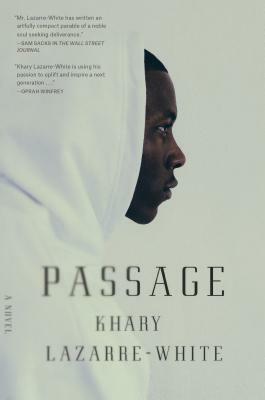 Passage tells the story of Warrior, a young black man navigating the snowy winter streets of Harlem and Brooklyn in 1993. Warrior is surrounded by deep family love and a sustaining connection to his history, bonds that arm him as he confronts the urban forces that surround him--both supernatural and human--including some that seek his very destruction.